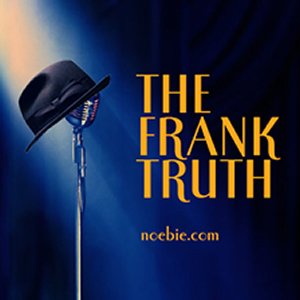 This week on The Frank Truth Sinatra Podcast we've got a bit of news, a show review, some emails and music from Joey Defrancesco. My apologies for the sound quality on this one. The voice recording is a bit over-modulated, but I didn't want to delay the episode any further by recording it again. This podcast was licensed by BMI and ASCAP. We encourage you to purchase and enjoy legally distributed music.